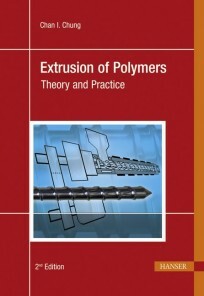 The author presents single screw extrusion technology together with the relevant polymer fundamentals, with an emphasis on screw design. The presentation begins on a physical level, providing an in-depth conceptual understanding, followed by an analytical level with mathematical models. Practical applications of the mathematical models are illustrated by numerous examples. A brief description of twin screw extrusion technology is also presented. 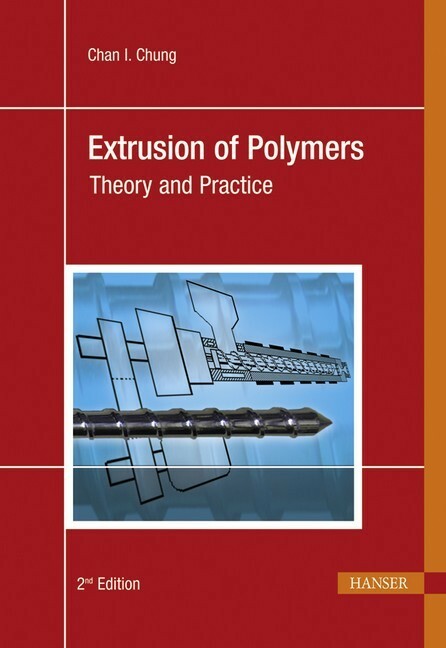 The second edition includes new chapters on die design, elastic effects in melt flow, and a new type of single-screw extruder with channeled barrel as well as improvements and corrections of the first edition.